How do I know that my event is confirmed at Adventure Air Sports? Adventure Air Sports would like to invite you to come experience our state-of-the-art world class extreme recreation park. 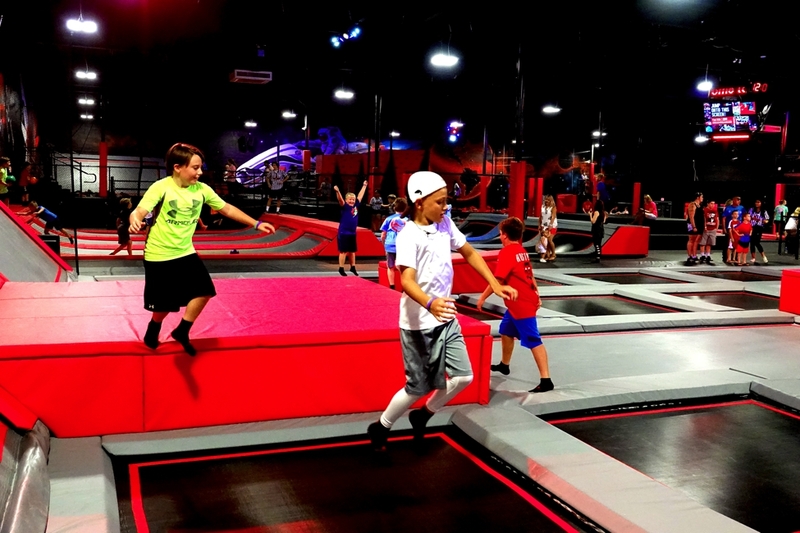 Offering a variety of attractions from a very large trampoline main court with parkour elements, to one of the largest Ninja Warrior obstacle courses in the area. Fly high above our foam pits on our indoor zip line or challenge your friends to the top of our climbing wall. Jump to new heights on Mad Maxx, the only Supertramp in the Rock Hill. This just names a few of the amazing attractions we have at Adventure Air Sports. You really have to see it to believe it. Adventure Air Sports is great for all ages and is the perfect spot to host Birthday parties, group events, field trips or even team building events. We’ve got so much to offer, the only thing missing is you!